Because who hasn't wanted to try a krabby patty? Most TV shows have an iconic location where the characters are found in almost every episode. These habitual visitors eventually make you wonder what a cup of coffee from Luke’s Diner really tastes like and if the burgers at Good Burger are really good. Even though these two examples don’t exist outside of your TV screen (although we really wish they did), there are actually a lot of restaurants from your favorite shows that you can visit in real life. Although the real life pub goes by a different name, when you visit McGee’s Pub in NYC you can see photos of the beloved cast on the walls and can pretend you are a part of the iconic gang. 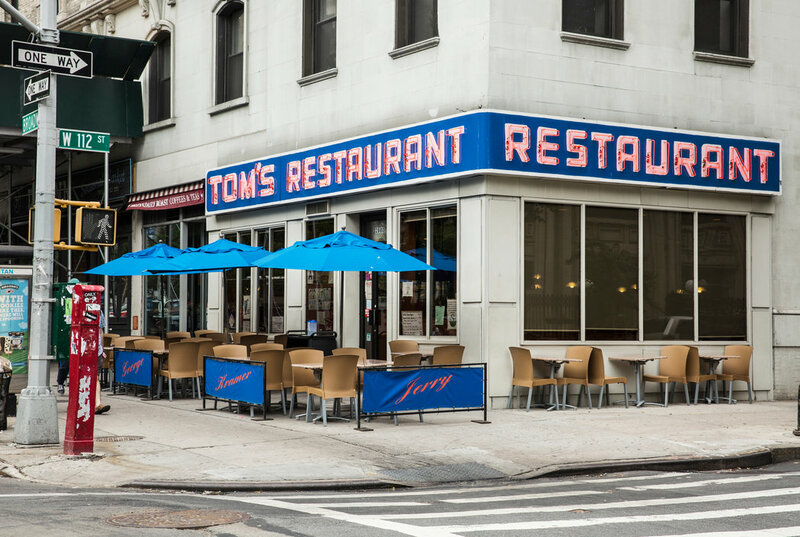 Monk’s Cafe in the popular sitcom, Seinfeld, was inspired by the real life Tom’s Restaurant in New York City. The joint has been serving the people of New York since the 1940’s, but when you step in, you’ll be transported back into the 90’s with the presence of Jerry, Elaine and the rest of the gang flooding the restaurant.  This just in, B and S have been spotted at their favorite restaurant once again. Gossiping about Chuck Bass and Lonely Boy? One can only assume so. Go there and find out for yourself. XOXO..Gossip Girl. If you say that haven’t dreamt about sitting on the couches of Central Perk with your NYC, twenty-something squad, you’re lying. 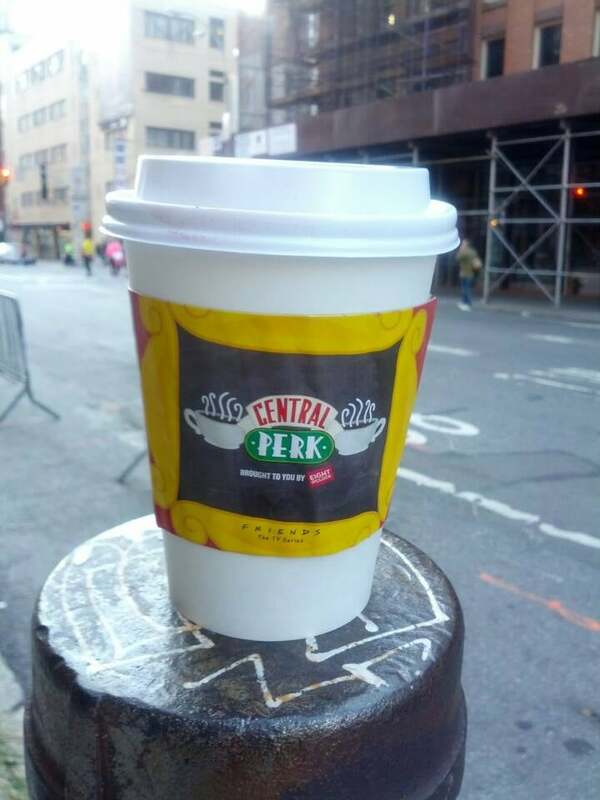 Although the permanent Central Perk may not exist, Eight O’clock Coffee and Warner Bros. teamed up to open a pop-up shop for all of the Friends fanatics out there. Unfortunately, the pop-up was only open for a limited amount of time. However, those who missed the opportunity are able to order a special edition roast from the coffee shop and relive the magic at home. If you had to spend your childhood pretending that your mundane hamburger was actually a Krabby Patty, there is good news for you. In the Middle East, an exact replica of the Krusty Krab exists. You can even find some of the characters hanging around every now and then. Get your sugar fix the way that Carrie and Miranda do. Their favorite cupcake bakery actually does exist in NYC. 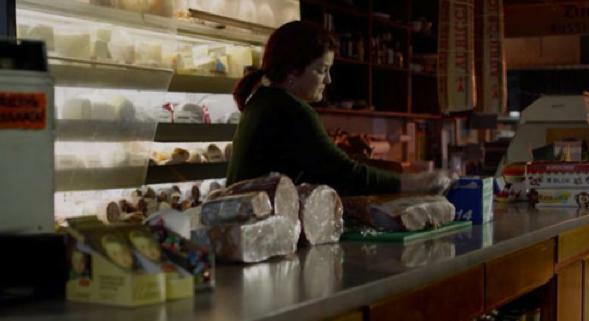 Red’s pre-Litchfield life was entirely devoted to her family deli. In real life, the deli is called Rosario’s, and they have been serving the people of Astoria, NY for over 25 years. Don’t worry, even though Red is a little bit preoccupied at the moment, the food is still amazing.